On 19 December 2018, BIOLIFE Club organized a seminar with personal development coacher, and pedagogue Asylbek Joodonbekov at the hall named after Kasym Tynystanov. 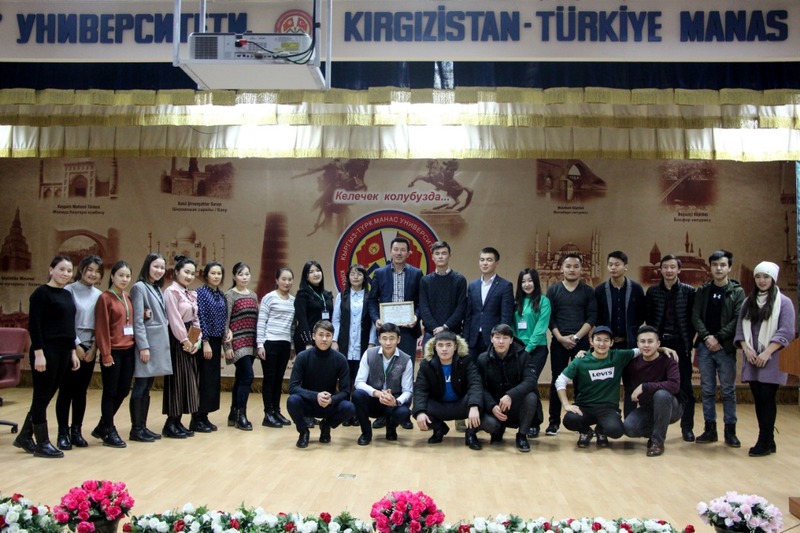 In the process of the seminar, discussion on the topic “Kyrgyz Youth in the Context of Globalization and Facilities” was held and present global issues were also discussed. 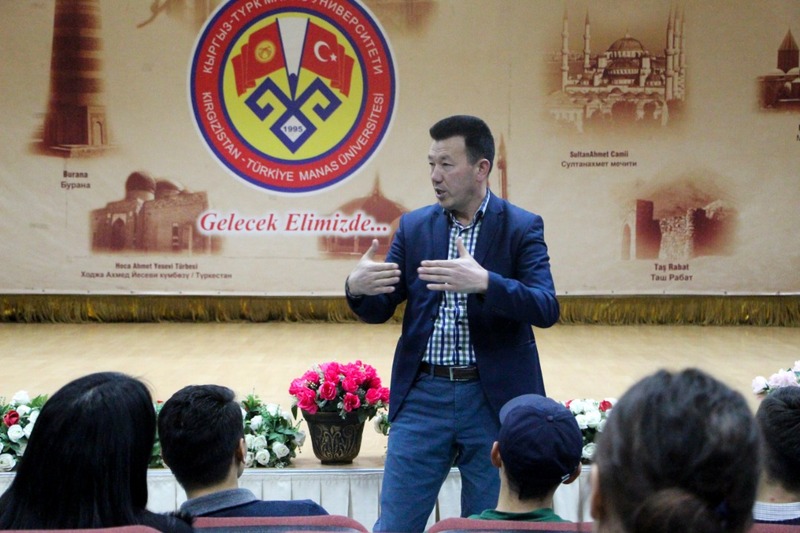 In an interview with Asylbek Joodonbekov told: “Never stop developing yourself in the era of globalization. Before this time, people of your age did not have such a wide range of possibilities. Everything is at your hand. It is possible for you to develop yourself in a global context and bring yourself to a surprising result”. At the end of the seminar, students asked questions to the speaker and received answers. 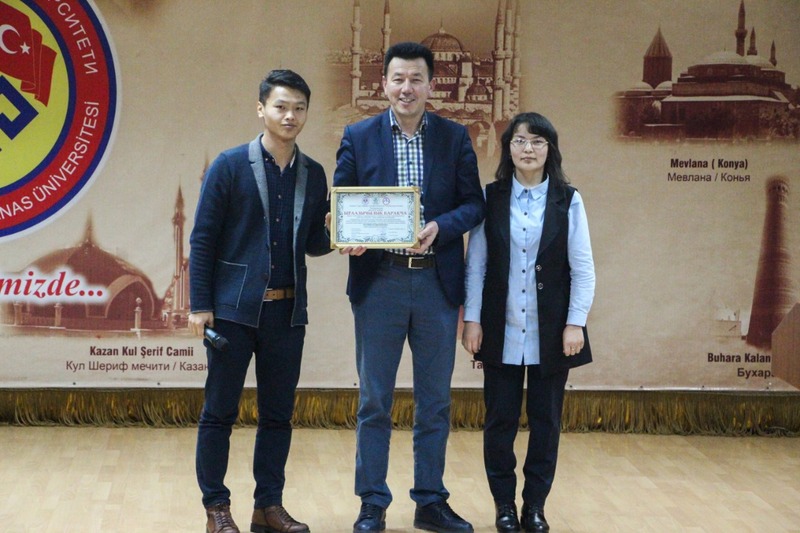 Asylbek Joodonbekov was presented with a certificate of appreciation, and then a collective photography was taken.